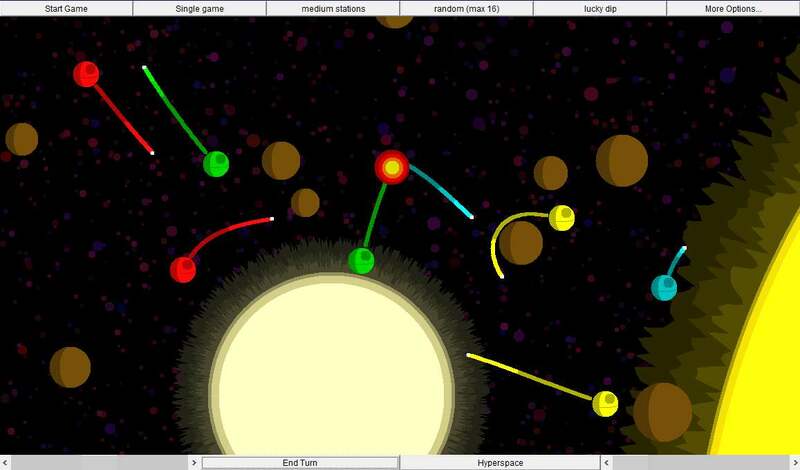 Death Star Battles is a browser based turn based strategy/artillery game written in 2002. It is written in java as an applet. 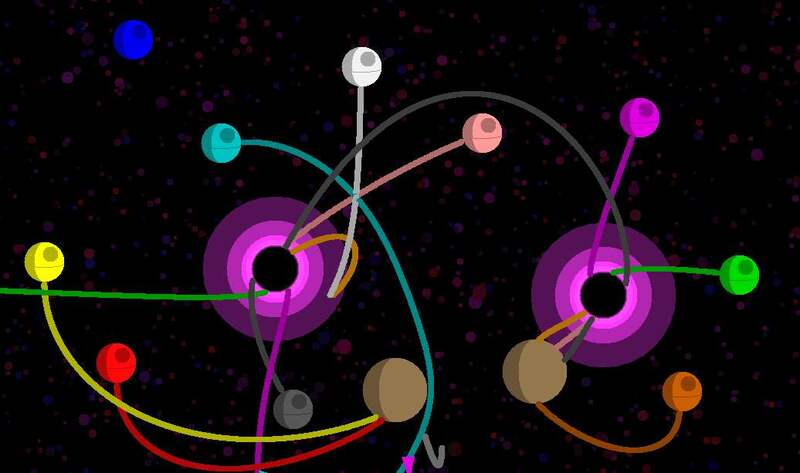 You control death star battle stations, aiming their powerful weapons at each other. 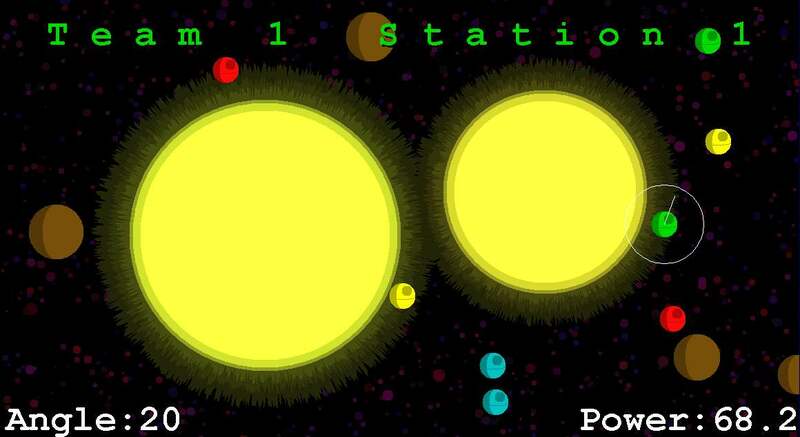 You shots are effected by gravity, last station alive wins. Watch out for black holes, wormholes or even stranger celestial objects. If you like Death Star Battles, check out its 3D sequel: "Mammoth Gravity Battles": http://www.mammothgravitybattles.com . Featuring multiple weapons, a campaign mode, destructible planets and mutliple gameplay modes. Coming soon to mobiles and desktops.